What has been considered the best selling toy of all time? It has sold more than 350 million worldwide. It has won the German Game of the Year for Best Puzzle. It was invented in 1974 and was originally called “The Magic Cube”. Still not sure? This puzzle toy was invented by Erno Rubik. It’s the Classic Rubik’s Cube. The six-sided, nine-colored, puzzle game reached the height of popularity in the 80’s but is now used mostly for speed competitions. But imagine “the Cube” sitting on a table with you and three friends around that table viewing the game. You may view all blue squares, while one friend sees all white squares, while yet another perceives all red squares. Why the different sights? Shouldn’t you all be seeing the same thing? Not exactly, because you each have a different perspective on “the Cube”. A similar thing is true when we discuss the will of God. While God has one will, it does have three differing aspects: God’s will of Decree, God’s will of Desire, and God’s will of Design. First, God’s will of Decree is just that, God’s will that He has declared from eternity past (Isaiah 46:9-10). It encompasses all the decrees of God that He has proclaimed from the beginning. This will of God is that which is going to happen and cannot be stopped. It is also known as His secret will (Deuteronomy 29:29). While the entirety of God’s secret will is not revealed, man is still responsible to plan according to what is revealed and to allow God to ultimately work His will (Prov. 16:9). 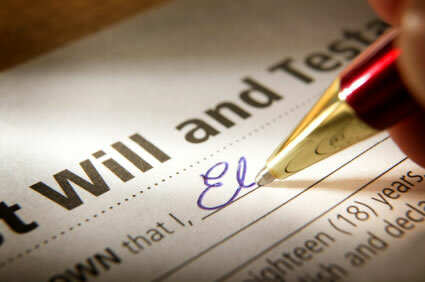 So God’s will of Decree covers all that He has declared to take place from eternity past. Second, God’s will of Desire includes all that God desires, but that He does not necessarily cause to happen. This includes items such as the salvation of all people (1 Timothy 2:3-4) and all children not perishing (Matthew 18:14). It is this will of God that allows some things to take place, even though sinful and wrong, for His glory. Take for example the genealogy of Jesus (Matthew 1:1-17). In this recording of Jesus’ line, we see names (and more importantly the stories behind those names) that reveal sin and actions that God is not pleased with and do not align with His “will”, yet somehow uses to bring about His glory through the birth of His Messiah, Savior, and Son. He does allow somethings that he does not desire, giving man freedom of choice (Mark 3:35, 2 Peter 3:9). Finally, God’s will of Design is that will original to God’s design in creation (Ephesians 5:17, 1 Thessalonians 4:3). This will of God is that which He wrote and willed into the very design of everything He created. His will of Design can be obeyed or disobeyed. This will of God is revealed to us specifically in Scripture (2 Timothy 3:16-17) and includes things such as sexuality, authority, etc. The Bible tells us that this will of God was not produced by man, but by God’s Holy Spirit (2 Peter 1:21). This will gives us guidance to follow in our lives (Psalm 119:105). It is God’s will of Design that is written in the very nature of creation as revealed through His Word. While seeing one side of a Rubik’s Cube may give you the idea that it is all one color, there are always five other sides to “the Cube”. The truth is that God’s will is similar to “the Cube”, not in the sense that God changes His will depending on how we see it, but because we do not have as full a perspective on things as the Creator. He is the one who has a perfect will for His glory. But there are three different perspectives or aspects of that will: Decree, Desire, and Design. This was the second lesson in the “God’s Will” series. If you missed the first post “God’s Will: First Things First“, you can check it out here. 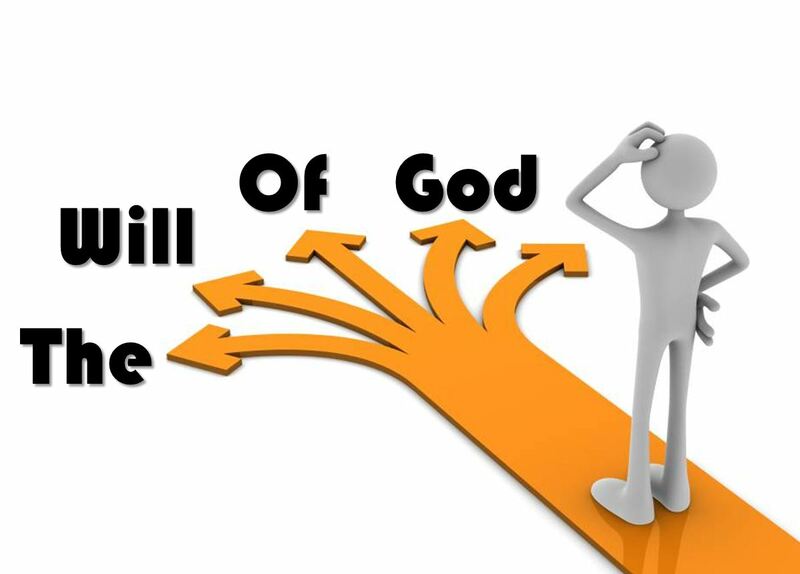 Stay tuned for the continuation of “God’s Will” next week with “God’s Will: What is it?”. – Information taken from Wikipedia (http://en.wikipedia.org/wiki/Rubik%27s_Cube) accessed October 27th, 2013.